What should be a good LED Flood Light? Wenzhou Korlen Electric Appliances Co., Ltd, It is a joint venture. My company is a manufacturer including design, development, produce and sale, professional producing MCB, MCCB, RCCB and AC Contactor etc. Product enterprises. The company owns import and export power of self-run, expanding Europe and America, Middle East, Southeast Asia etc. Market, set a good Public praise. The company have more than 1500 workers, including senior engineer among them, engineer at inside of more than 100 technician. And then set up to cover area more than 50 acres, construct area is more than 38000 square meters of the modern industrial zone, providing with the forerunner's standard laboratory and various examination equipments. Under Korlen people to make great effort unremittingly, designed and developed by oneself, develop and produce the series of MCB, RCCB filled up local blank, attain inter-national advanced level, and acquire more than 20 national patents. The company acquires "30 strong eminent enterprises, top ten of export income, yueqing star class enterprise, attach importance to contract and keeps promise" title of honor for many times past years. Company still the initiative pass ISO 9001 management system verification and 14001 environments management system verification. Our product passed quality verification of domestic and international authority organization like the CB\ SEMKO\ NF\ SIRIM\ SNI\ CE \PCT\ TSE, In the meantime high breaking capacity breaker of our company in this city is the unique product which got " Yueqing famous brand product" by Yueqing people government. Korlen Electric Appliances is willing to make friends with social public, the world outside businessman join hands together for prosperous society and development to build a brighter future. 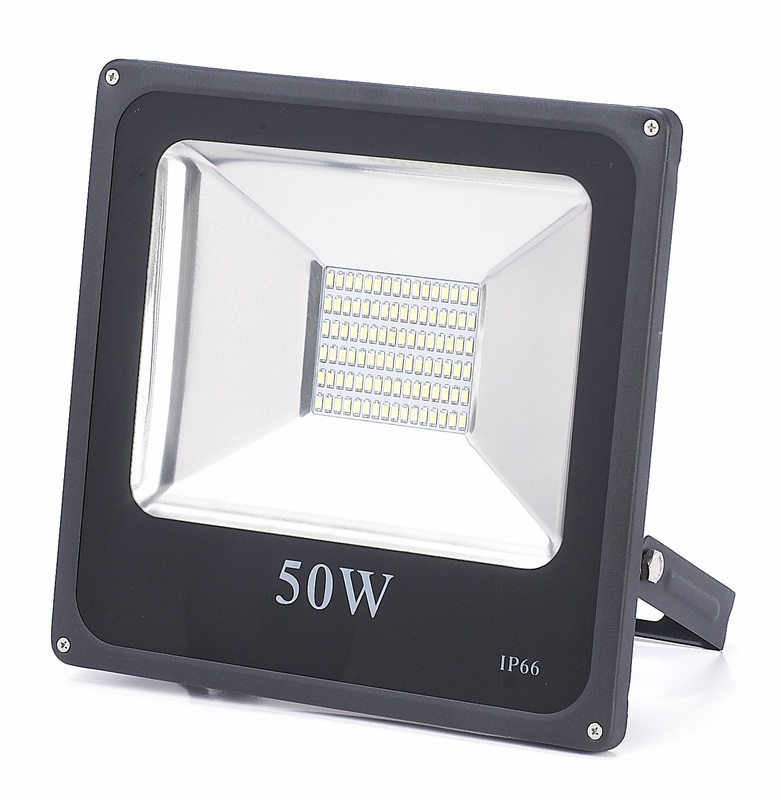 Looking for ideal 50W LED Outdoor Light Manufacturer & supplier ? We have a wide selection at great prices to help you get creative. 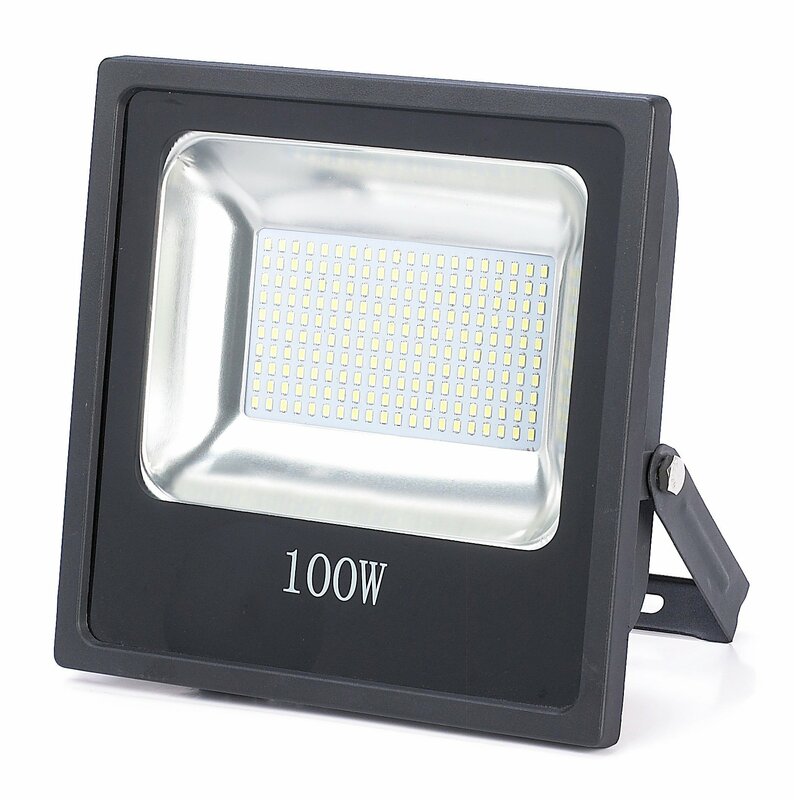 All the 100W High Power Flood Light are quality guaranteed. 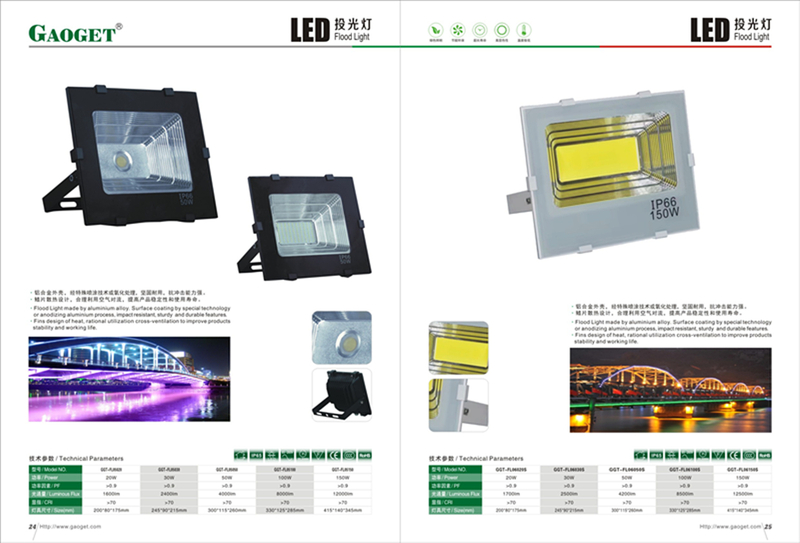 We are China Origin Factory of LED High Power Flood Light. If you have any question, please feel free to contact us.